More Houston Homeowners Are Selling Their “Yard”! That’s right! Because of the impact of ever-rising consumer goods, fuel cost and the general “sluggish” state of the Houston economy, more Houston homeowners are hosting yard sells. Many are seeking creative ways to generate cash especially for the upcoming holiday gift buying season. 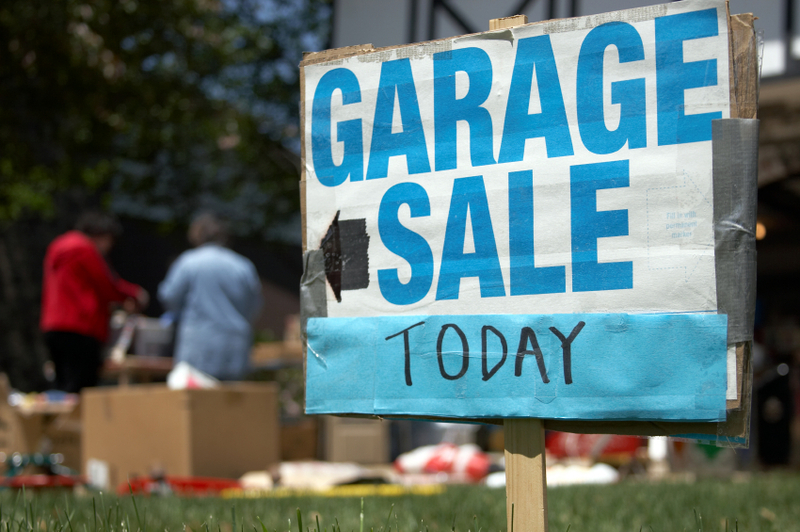 Did you know there are some smart ways to make your Houston garage sale far more productive? Below are a few helpful tips you can use to make your Houston yard sale far more profitable. 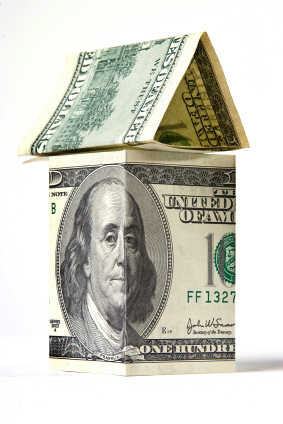 8 Ways to Save for Your Next Houston Home Purchase! In my first money saving Houston Home Buyer post I offered 10 common sense ways to reduce your reoccurring utility cost. In my second post in this series you were provided 7 smart ways to reduce your monthly payments. In this final installment you will receive 8 tips to saving money so you can purchase Houston real estate. Many families and individuals are financially strapped and can’t afford to meet the new mortgage guidelines for securing a loan and financing a Houston home especially if it’s their first Houston home. That’s way it is so important to provide you these timely tips. This way you are better prepared to effectively save for your down payment and closing cost for your next Houston home purchase. 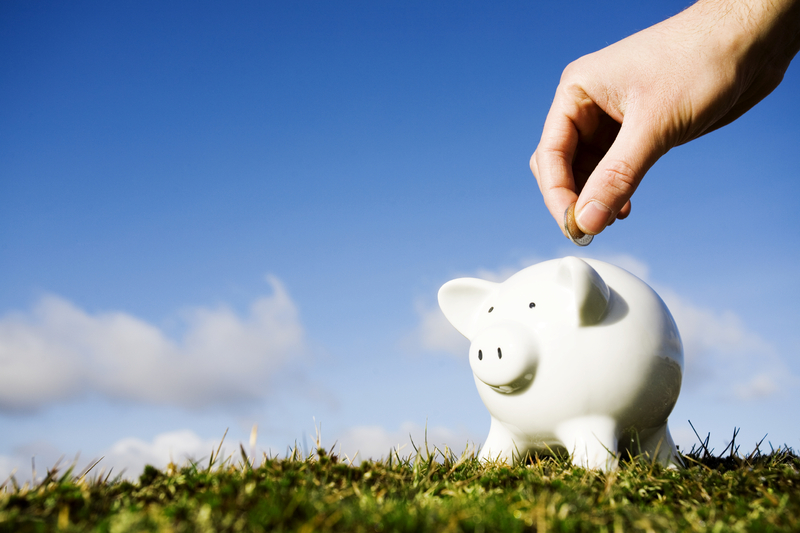 What cost-saving ways do you use to reduce your monthly expenses? Leave a comment and share your ideas. In my next post I’ll reveal 8 money-saving strategies to help you come up with the cash you need to purchase your next Fine Home in Houston. Houston first time home buyers who are thinking about buying a Houston home often ask me lots of questions. Questions are good. It demonstrates an eagerness to learn. One of the more frequently asked questions I’m asked goes something like this; “what are some effective ways to save money for a down payment and closing cost“. I Love to Wear Hats! When you are a Houston real estate agent expert you have to wear many hats. While I’m not a CPA, financial planner nor am I a tax attorney or any other type of attorney, I do have some common sense advice to offer to help consumers save for their Houston home purchase. In light of the current economic times it’s imperative you have sufficient funds to buy you first (or fifth) Houston home as lending requirements have become more strict. In my next post, I’ll share 7 ways to save when paying your monthly bills. Be sure to check back soon. Enhanced Features Added to Our Houston Realtor Website! Everyone knows managing a Houston real estate website is an ongoing process. We are constantly tweaking our web site with the desire to offer our visitors more value, more tools and more reliable information. Not only are Jim and I Houston real estate agent experts who represent and guide our clients in the fine art of buying and selling Houston real estate, we must be web-savvy real estate marketers too. In an age when it seems many of the real estate web sites and blogs offer little valuable information and look the same, we are mindful to ensure consumers have the “latest and greatest” real-time area information and user-friendly property search tools to help accomplish their goals.